Apple does, of course, push its own services over those of its rivals. “This stream is best experienced” on an Apple device running Safari, it notes, or else the latest Apple TV running tvOS. Still, the fact that Apple would willingly embrace Mozilla and Chrome is certainly something to be thankful for. Now if only Apple could apply that same spirit of inclusivity to also letting HomePod users easily play non-Apple Music streaming services we’d be happy! 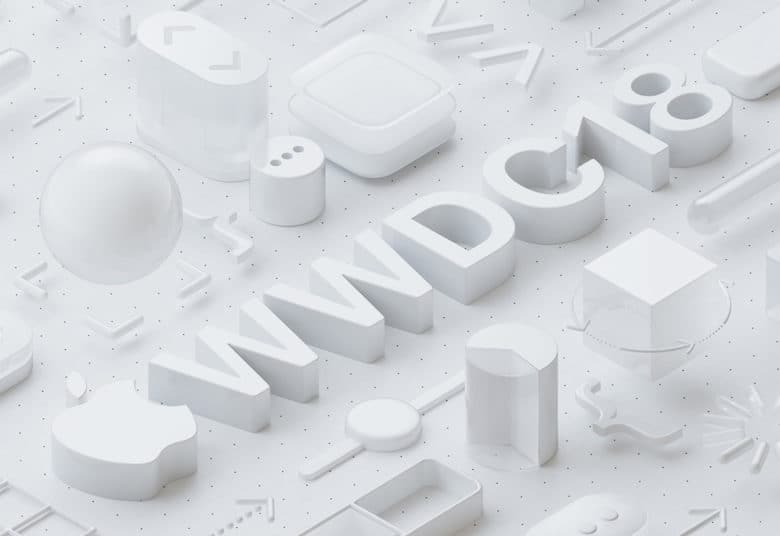 This year’s WWDC 2018 is scheduled to kick off the first week off June, with its keynote event held on June 4. Expected at the event is the unveiling of iOS 12, macOS 10.14, tvOS 12 and watchOS 5. Whichever browser you’re running, the live stream of the WWDC 2018 keynote can be watched here. Other rumors have suggested that Apple may unveil new hardware such as new MacBook Pros, or possibly an iPhone SE 2 — although the latter of these is more widely predicted to arrive in September.